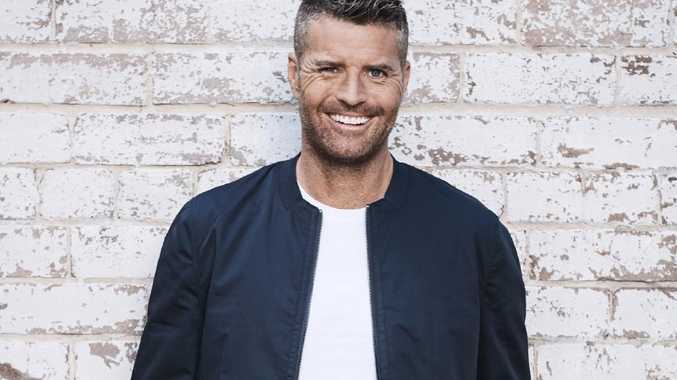 CONTROVERSIAL celebrity chef and anti-vaccination advocate Pete Evans has been dumped as one of the guest speakers of a medicinal cannabis symposium at Tweed Heads. Despite organisers distancing themselves from Evans, the chef will be allowed to film his own documentary about medical cannabis in a room opposite the symposium at Twin Towns Services Club - with the assistance of the scientists attending the event. Evans was expected to speak at the Hummingbird Dinner during the 2019 UIC (United in Compassion) Medicinal Cannabis Symposium, due to be held from Friday to Sunday this week. But UIC has issued a statement cancelling arrangements involving Evans, citing his opposition to vaccination. 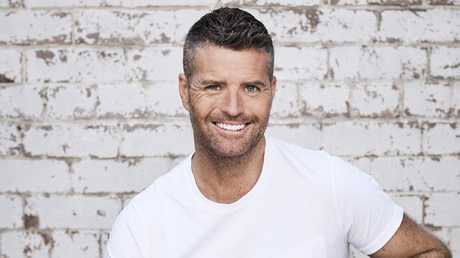 "As many people will be aware Pete Evans had been slated as a guest speaker at UIC's Hummingbird Dinner," it read. 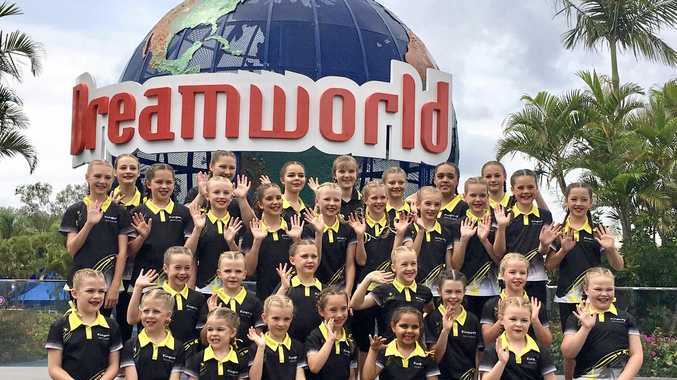 "This has been the cause of some controversy, particularly in the wake of Mr Evans' Facebook post about an anti-vaccination podcast which has understandably raised concerns in the press and outrage across social media." Organisers described Mr Evans' position on "a serious public health issue" as "untenable" and confirmed "a decision has been taken to cancel his speaking engagement". However, Mr Evans was thrown something of a lifeline and was "permitted to continue filming his documentary about medicinal cannabis in a room adjacent" to the symposium. Organisers said that decision was made because it was "of utmost importance that a project of this nature includes the best and most scientific information available", which "the symposium can very much help provide". "To clarify, UIC is not aligned with Mr Evans in any way, nor do we support or have sympathy for the anti-vax movement or any such non-science-based views," UIC added. "Our objective is and has always been to offer factual, clinically sound evidence as to the safety and efficacy of cannabis and cannabis products for medicinal use - a purpose from which we will not be diverted." While Mr Evans won't speak alongside a raft of international scientists and doctors, the symposium will include Greens Senator Richard Di Natale and Jonathon Zaid of Aurora Cannabis Inc, one of the world's largest legal cannabis companies. Mr Evans was contacted for comment.